John: Alright, so I have Thomas Scott with us today. He has been using Vyral for three, four months at this point. What kind of results have you seen using the program? Thomas: I have had probably five different calls for inquiries in that time, which I’m sure will grow as I grow my database and spread out. Out of those five, I’ve gotten four clients. I tend to have a very high hit percentage. I’m not breaking even yet, but it’s really close. I do tax problem type work. When I get a client, the minimum fee is $500 and the price can go up to $10,000 depending on the circumstances. I would work with somebody through a problem, and retain them as a client going forward. John: Awesome, it’s just starting to really build for you. 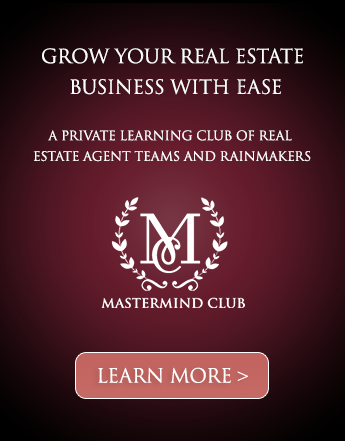 It’s probably hard to measure right now with your new clients. That’s solid. These usually compound year after year with Vyral, too. Do you think you would have got these people calling you if you hadn’t been emailing them? Thomas: No way, not at all. John: Were you doing any sort of database marketing before this? Thomas: I have an e-mail newsletter that goes out every month. I built a new website for tax problems and have some optimization going on with them. I need to spend more time with it to integrate Facebook, and with email and with Infusionsoft. To answer your question, a little bit, but not much. John: Got it. So is it just the way we were able to combine everything? What do you think the difference is between what you were doing and Vyral? Thomas: People do respond to my newsletter, but it’s a smaller number than what we're dealing with now. I need to get more people on the newsletter and my InfusionSoft built in and integrated with all this. There’s a lot to do and I'm just tipping the iceberg, but I’ve been watching Vyral for a couple years right now, so I’ve always wanted to do that and felt it would be effective. John: What made you feel the need to hire Vyral Marketing in the first place? Thomas: It’s what you do. It’s a large audience that you can email. $550 a month for what you do is a great price. Bang for the buck is really strong. John: Did you ever consider trying to do email marketing by yourself? Thomas: I have and I may. I thought about it, but I think with some of the stuff you do and the fact that I can do an addition to the twice a month videos, we can do maybe a short series on a deeper subject. I can utilize that with the database and the InfusionSoft and my website. You really do have a great value and a great product. Thomas: In front of the camera, of course. I still have that fear, but we’re getting better. I’m on at the beginning and at the end, and I’m getting better as time goes on. John: What would you say that you enjoy most about working with Vyral? Thomas: The people. Lindsay was great, Reid is great. They're so upbeat, and when I watch some of the videos of other people you all have done and what Frank does, there’s a lot of positive energy there and it bleeds through. John: We would love to work with more people in your industry. If another CPA from across the country is listening to this testimonial, what do you tell them if they are on the fence about using Vyral? Thomas: I would just describe the value that I think it is and that it’s helping me. You’ve got to get over the in front of the camera thing, and you’ve got to be committed to a marketing effort and do it. Most accountants don’t do that. 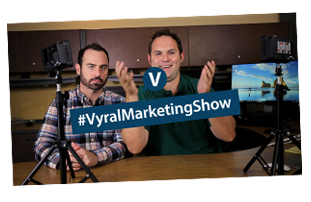 John: Any tips you can offer someone else that’s looking to make an immediate impact in their business with Vyral? Thomas: Be brave. This is one piece of marketing that I feel is very strong and very complimentary. 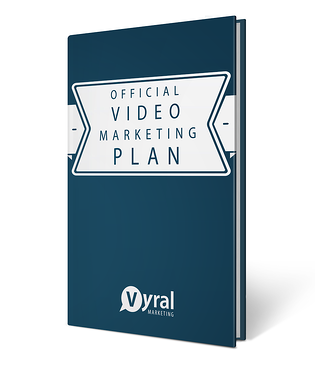 I’ve done the marketing stuff with Facebook and Linkedin, but you’ve got to do video. That’s where it’s at now. It’s the future.